It does seem that Malaysia is moving towards becoming a cashless society by 2050. Despite being 32 years away from that year, we are already witnessing the mushrooming of digital payment platforms in Malaysia. Currently, countries that top cashless transactions are our neighboring Singapore, Netherlands and France. It is also said to be all the rage in countries like China and India. Mobile devices have transformed the way we communicate and stay connected, and now it is also revolutionizing the world of retail and banking. 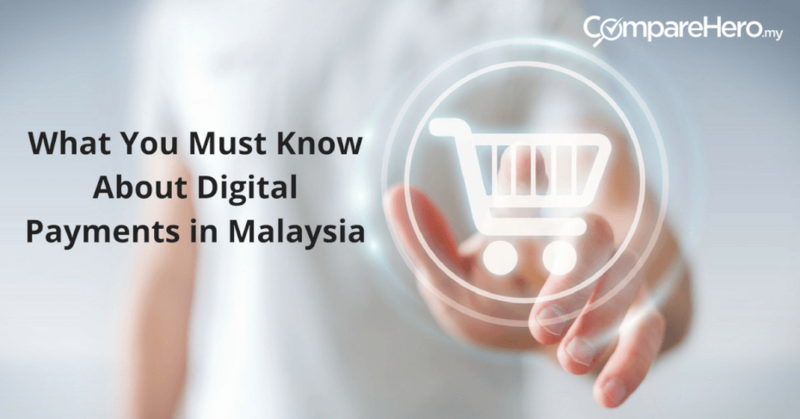 Admittedly, Malaysians consumers are not yet embracing it as well as other countries, a study done by Nielsen showed that 78% of Malaysians use their mobile devices for social media, while only 34% used it to purchase a product or service. So the take up rate of digital payment is still quite low in Malaysia. This could be due to safety concerns, as the same survey showed that 72% of Malaysians are concerned about security of mobile payment. 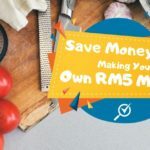 A statement released by Bank Negara Malaysia (BNM) stated that among the reasons Malaysia is moving towards being a cashless society is for greater economic efficiency. We’ve compiled a list of all of the available and soon to be available digital payment platforms in Malaysia, and what you need to know about it. But before that, let’s first understand the concept of cashless. Digital payment or also known as going cashless may still seem as something foreign to most Malaysians. Therefore, it is crucial to first understand what it means. This is a homegrown mobile payment platform from Digi that allows users to pay by just scanning a QR code. That’s not it, users will also be able to make money transfers to JomPay and Online Banking, they can also request for money. This will come in handy when you friends borrowed your money and conveniently forgot to pay you back. The way it works is that the request function will allow you to request for money from anyone with a registered Malaysian phone number. But there is a maximum amount you can transfer. If you are an Enchanced user you can transfer up to RM50 and a Premium user can transfer up to RM1,000. A Basic user will not get access to this function. Users will also get to browse through the Vcash store where they can make buy prepaid top ups and even pay for their bills. As of now, Vcash can be used to make payments at selected shops such Tony Roma, Fish & Co, A Pie Thing and Manhattan Fish Market. The full list of shops can be found on the Vcash app, whichyou will need to download to your phone. The list is expanding so do check the list every now and to see new additions. The best part of Vcash is that it is free to download and use, and there is no minimum balanced required to keep your account active. The app is available for both Android and iOs. You can register your Citibank, Standard Chartered, Maybank and CIMB cards. However Samsung is said to be expanding the list of partnered banks and merchants, so do keep an eye out for updates. Alipay is an eWallet payment method providing a secure platform where shoppers can store funds to be used online. This essentially provides cashless payment service for users. It is operated by Ant Financial Services Group in Malaysia. This third-party online payment platform was launched in China in 2004 by Alibaba Group and its founder Jack Ma. Alipay is said to be China’s largest mobile payment app, with 450 million active users. Alipay’s in-store payment service is currently accepted at over 110,000 retail stores globally and supported in over 70 overseas markets. Globally, especially in China, the digital wallet application can be used for taxis, to book a hotel, buy movie tickets, even to make doctor’s appointments. In Malaysia, Maybank and CIMB have signed up to partner with Alipay to enable the e-wallet service in the country. To use Alipay, you will have to open an account which is recognized. In Malaysia, Maybank, CIMB and Public Bank provide the cashless payment service by acting as the settlement and merchant acquirer bank to facilitate Alipay. Shoppers will need to register with Alipay before making payment with it. Online shoppers can then choose which Alipay payment method to use on the payment page. Then they will be redirected to the Alipay website to complete their payment. 7-Eleven is the first retailer in Malaysia to completely accept the Alipay mobile wallet application. The cashless payment option is now accepted at all 2,100 7-Eleven stores in Malaysia. Resorts World Genting is the first hospitality merchant to accept Alipay in collaboration with CIMB. For now, customers can only use Alipay at the resort’s own properties which are food and beverage outlets at Resorts World Genting, Awana Skyway station, SkyAvenue station and indoor Theme Park (SnowWorld, Bowling centre and Vision City). Alipay is also accepted at all 242 Starbucks outlets in Malaysia. Want a hassle free online shopping experience? Visa Checkout can offer that by saving your shipping details and your Visa prepaid, debit, and credit cards onto their platform. Once you have an account with Visa Checkout, the next time you’re at the payment page, simply select Visa Checkout as your preferred payment method. Since all your details are saved into a single account, you no longer have to fill up any forms or other details each time you shop online. The best part of Visa Checkout is that it is free, and it works with all credit card and debit cards, not just those issued by Visa. 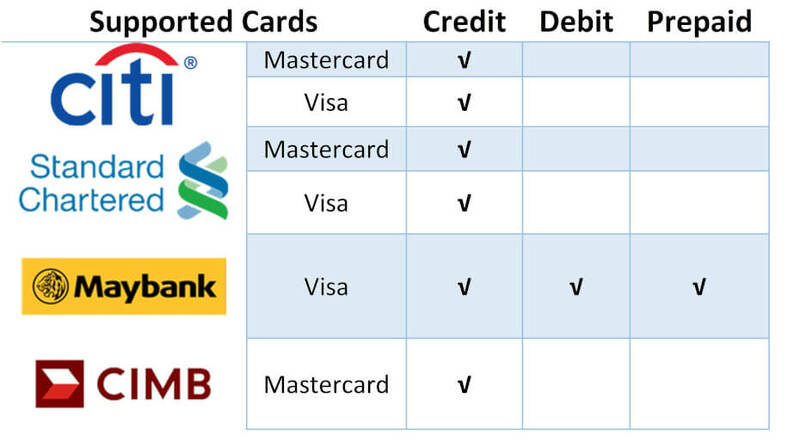 If you have an Amex or MasterCard debit or credit card, you can also use Visa Checkout. It is available on multiple devices, so don’t worry if you’re shopping online from your desktop or your mobile phone. Currently Visa Checkout is accepted at various online merchants in Malaysia such as Golden Screen Cinemas, Malindo Air, Superbuy.my and at more than 200+ other online merchants. If you want an extra level of security, MasterPass also gives you the option of sending a one-time use security code by text message, which you have to enter upon payment of each transaction. There is no fee to use MasterPass but if you opt to receive notifications about your MasterPass account via text message, there will be charges from your mobile phone network carrier. Pay for items and services and track your spending with PayPal. You will first have to create a personal account on PayPal then link a credit or debit card to your account. There are three types of accounts on PayPal which are personal, premier and business. 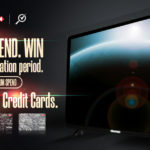 If you only intend to use it to shop and pay online, a personal account would be ideal and it’s free. For a personal account, there are no transaction fees for payments sent through PayPal balance and eChecks. eChecks is a type of electronic payment made by using your bank account. But if your friends transfer money to your PayPal account with a credit or debit card, it will incur transaction fees. When you shop online with PayPal, you have the option to pay with your PayPal balance or with your credit or debit card. PayPal balance is a prepaid system which means you have to add funds into your PayPal account. In the event that you do not have enough balance in your PayPal account, the amount needed for your purchase will then be deducted from the card that is linked to your PayPal account. If you don’t want to link any credit or debit card, you can also choose to use your PayPal account to make payments for your purchases by using the PayPal balance service. However, in order to do so you have to top up your account and make sure you have sufficient PayPal balance before making a purchase. Do take note that the top up service is only available with an RHB account, and is currently not available for other Malaysian bank accounts. The Buyer Protection feature from PayPal is an added bonus if anything goes wrong with your transactions. It covers the customer in any instances that might put you in an unfair position. For example if you were charged for something you did not purchase or even if your purchase does not arrive or it does not match what was described by the seller. You can then get a full reimbursement. 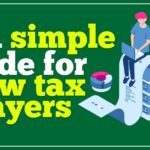 But you will have to submit your dispute within 180 days of the purchase and meet certain conditions such as have your account in good standing. CIMB Pay will make it easier for you to make payment while on to go by turning your mobile phone into an e-wallet. You will be able to add CIMB credit and debit cards onto CIMB pay. You will then have easy and secure payments at your fingertips. And provides more than just payment facility, it also a comprehensive lifestyle app. You can search, discover and receive the latest deals that CIMB cards have to offer. 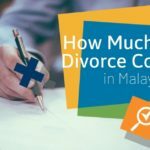 Did you know that there are 20 million WeChat users in Malaysia, and that’s quite a sizeable number considering the current total population of Malaysia is 31 million. Launched in 2011, WeChat Pay provides fast and reliable payment services to its users and has rapidly become one of the most popular mobile payment services in China. Malaysian WeChat users may then be rejoicing as WeChat has confirmed that it will be rolling out its digital payment system WeChat Pay in Malaysia in early 2018. This means that WeChat users in Malaysia will soon be able to link their local bank accounts to WeChat Pay and pay for goods and services in ringgit. 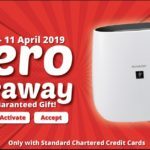 The latest bank to jump on board is Hong Leong Bank when it announced that it will offer payment services via WeChat Pay. As a merchant acquirer for WeChat Pay in Malaysia, Hong Leong Bank can now enable Malaysian businesses to start accepting WeChat payments for both online and in-store payments. 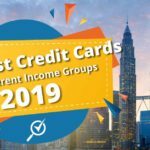 Great way for customers without a debit or credit card, Internet banking, and also those who experienced frauds to pay with cash at various 7 Eleven stores in Malaysia. However, the downside to this is that you will still have to physically go to a 7 Eleven store to make payment. 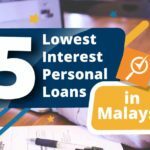 From my experience, MOLPay is more popular with younger Malaysians who do not qualify for a debit or credit card, yet they want to make purchases online which means they use the MOLPay CASH feature. So in a way, it is not fully cashless. When it was first launched, GrabPay initially allowed users to enjoy the convenience of cashless payments. Users can pay for their rides with their debit or credit card. But now GrabPay will be extending the service to incorporate payment for other purchases too aside from just Grab rides. This means GrabPay will soon be offering e-money services after receiving the license to do so from Bank Negara Malaysia. It was recently said the services will be launched in stages in the first half of 2018 and they would allow Malaysians to enjoy a simple, safe and rewarding mobile payment system. The new GrabPay e-money services will allow customers in to go cashlessthrough the same Grab app. Consumers will be able to have access to transport services and also hassle free payment for everyday services such as paying for food and drinks or even making transfers to friends. However, as the service is not yet launched, we will have to wait a few more months to see how well it will be integrated into the existing Grab app. Finally, here’s another local digital payment platform that recently made the headlines. 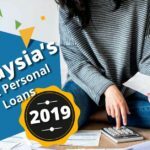 Developed by a local fintech solutions provider in partnership with Affin Bank Bhd and Cyberview Sdn Bhd, the mobile payment service has not yet received approval from Bank Negara Malaysia, and is currently in the pilot testing stage. So we’ll keep an eye out on this product and update when the time comes. The determining factor of how well any of these digital payments catches on will rest on how it is better than the existing payment solutions in terms of speed, security, and its costs. 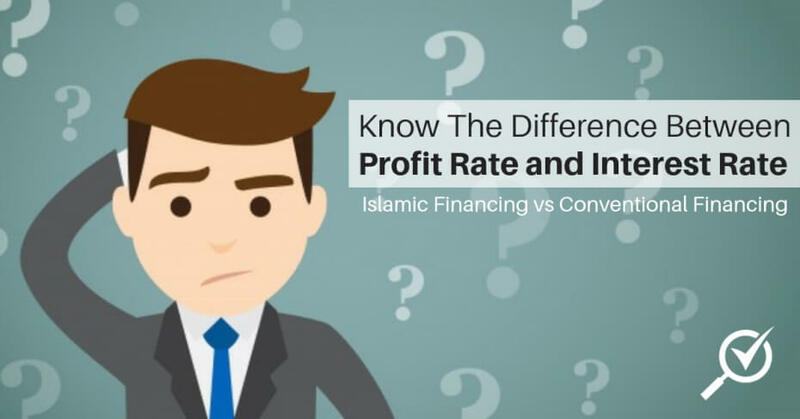 And yes, while many Malaysians place emphasis on the safety of transactions, the only way to increase acceptance is to create awareness and educate. You never know, 10 years down the road, we may think paying for our purchases with cash is archaic.